The song is taken from the album "Hearts Of Stone" and is written by Steven Van Zandt and originally released by Southside Johnny & The Asbury Jukes on their 1978 album Hearts Of Stone. 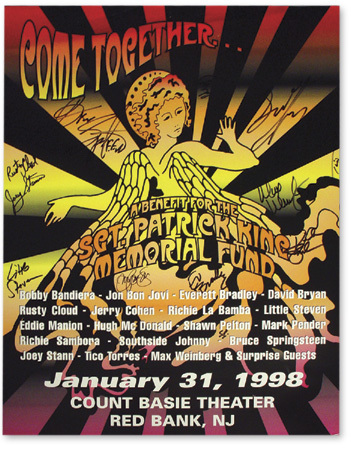 In the spring of 1978, Bruce Springsteen donated two of his compositions, "Talk to me" and "Hearts of stone", to Southside Johnny for use on Southside Johnny & The Asbury Jukes' upcoming third studio album, Hearts Of Stone. Van Zandt tapped photographer Frank Stefanko to shoot the album cover art, after meeting Stefanko when they worked together with Springsteen on Darkness On The Edge Of Town. 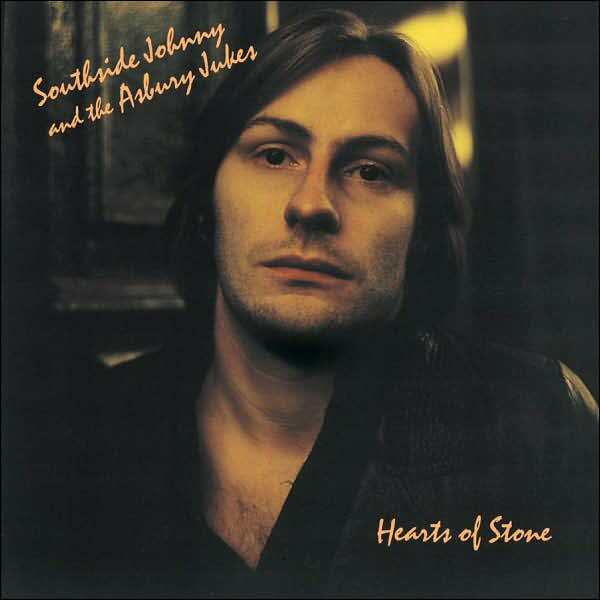 Southside Johnny & The Asbury Jukes' album Hearts Of Stone was released on 13 Oct 1978 on the Epic label.